Her popularity through performance videos on YouTube is unparalleled in the classical music world. Lauren is regarded as a musical innovator through her performing and teaching, and is famous for playing works for instruments other than the double bass with ease and virtuosity. Lauren has worked in many different genres and artistic mediums. She has worked as a section member for many orchestras, including the South Carolina Philharmonic, the Austin Symphony, the Austin Lyric Opera, and the Laredo Philharmonic. Lauren appeared as a soloist in the 2011 film "Luz," by Los Angeles filmmaker Ellie Ann Fenton. She has recorded as a soloist on multiple albums, including singer-songwriter Collin Hauser's debut album Collin Hauser, Fall River Footman's Mullen Road, and R&B artist Mikaela Kahn's Milk And Honey. 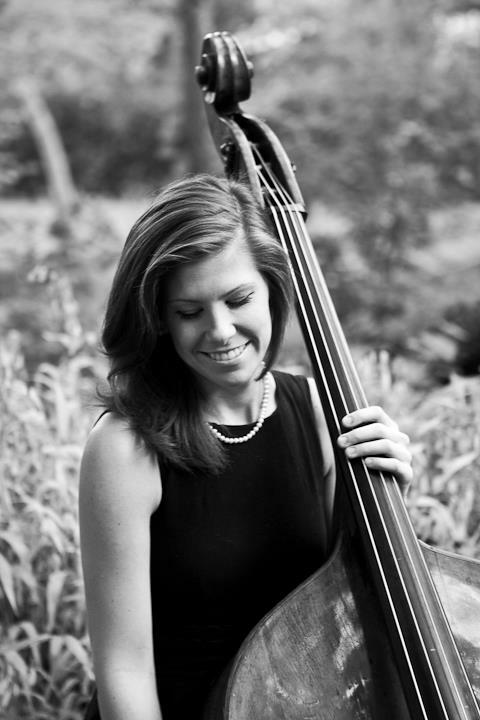 Lauren brings an impressive performance repertoire to the table, exceptional for the double bass, where she takes many a risk playing works designed for more versatile and manageable smaller instruments. Most critics find her flair and presentation almost magical. Her music has been featured many times on sites such as Classic FM, MusicOff, The Entreprenurial Musician Podcast, Discover Double Bass, Jason Heath's Double Bass Blog, Patternroot, and more. Lauren is a frequent clinician at several workshops, including the Bradetich Summer Bass Camps, the Austin Bass Workshop, and Bassmania at Columbus State University. She resides in Austin, Texas, where she enjoys teaching, performing, and working on her zombie romance novel, The Loving Dead. Lauren plays on a small Italian instrument, built by an unknown maker, ca. 1850s.